These recipes are perfect for the warm days ahead. 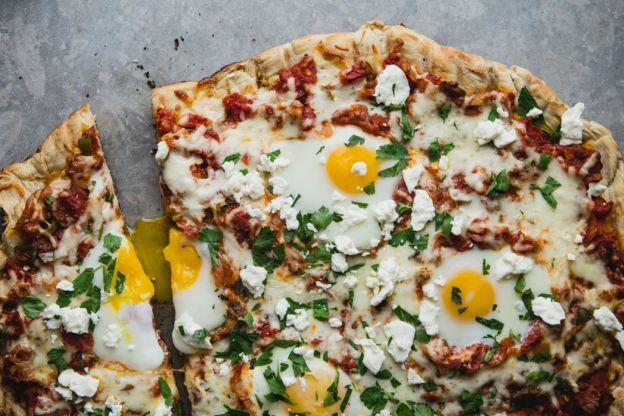 Shakshuka, a popular Middle Eastern dish, is definitely having a moment here in the West. This recipe turns that dish into an amazing grilled pizza that's perfect for backyard chill sessions and get-togethers. Here's the recipe.